In modern authoritarian China, urban statistics may not be available or is available but inaccessible to the public. Dr. Chang will introduce a method called “the view from above” that overcomes these barriers such that even in the absence of official urban statistics and even where available city maps have on them only outlines, he can still produce maps that show detailed land use. He owes this power to the method’s two procedural arms, integrative scaling and inferential digitisation: the one integrates information from one scale to information at another scale, and the other infers land use from massive indirect data, including those from social media and e-commerce websites. He will use Kunming—a medium-sized Chinese city—to demonstrate how the method works. It has three steps. With each step, mapping of the city attains finer detail and scale, ending with the third step, which shows residential communities of different socio-political status—gated communities, work-unit communities, and urban villages. In the larger picture, his method is an example of how digitisation and an appropriate methodology can fill information lacunae caused by either lack of resource or deliberately for reasons of security, as in authoritarian states. Charles Chang earned his Ph.D. from the University of Wisconsin-Madison in 2016, was elected as the 2016-2017 Postdoctoral Fellow in Chinese Studies at Stanford, and served as Postdoctoral Research Associate at the Center on Religion and Chinese Society at Purdue in 2017-2018. His research focuses on political communication in contemporary China. With the rise of the internet, smartphones, and social media, social science is becoming increasingly computational and often involves the collection and analysis of massive data. One type of study he has undertaken is to see how Chinese internet users, who number more than 700 million, respond to an unprecedented political event, for example, the most recent announcements of corruption at the highest level of government. Chang pioneered a method of graphing such that he could follow citizen response to each official announcement of the political event at a micro-spatial granularity and, time wise, from day to day and even from moment to moment. Another type of study required him to solve the problem of scarce or inaccessible data in China, an authoritarian state that holds information close to its chest. Starting with maps that offered little useful information, Chang pioneered techniques that enabled him to fill in the gaps and show urban land in considerable detail, including the location, size, and compactness of different communities, which in turn gave him the means to gain knowledge of the social status of the people within each, how they communicate and behave. At Stanford, he taught a seminar on the methods of “computational social science” and “digital humanities” to graduate students in which he explored how its methods can be used to study China. 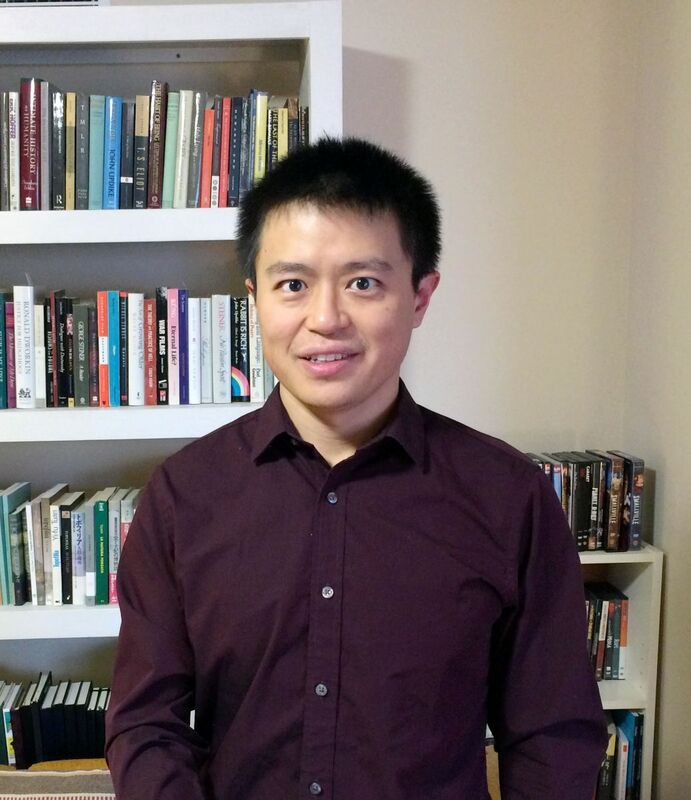 As to his present and future projects, they include a book that introduces computational social science to a broader social science public, and, more specifically, the use of its methods to the understanding of religion in China, a project that takes him closer to the humanities. Chang will teach the seminar “Digital China: Using Computational Methods to Illuminate Society, Politics, Culture, and History” in Spring 2019.